With expenditures of more than $1,162 billion, the United States has a dynamic and highly active construction market that is considered one of the largest worldwide. With private construction spending reaching more than $800 billion in 2015, new construction is expected to hit $1.4 trillion by 2020. This excludes the anticipated spending on updating the aging infrastructure nationwide during this period. The construction industry incorporates a range of building-related activities, including maintenance and repairs of residential, commercial facilities, and other premises and venues. It also includes peripheral activities such as painting jobs, HVAC, electrical and plumbing work, and many of these services are privately owned companies with a handful of employees. 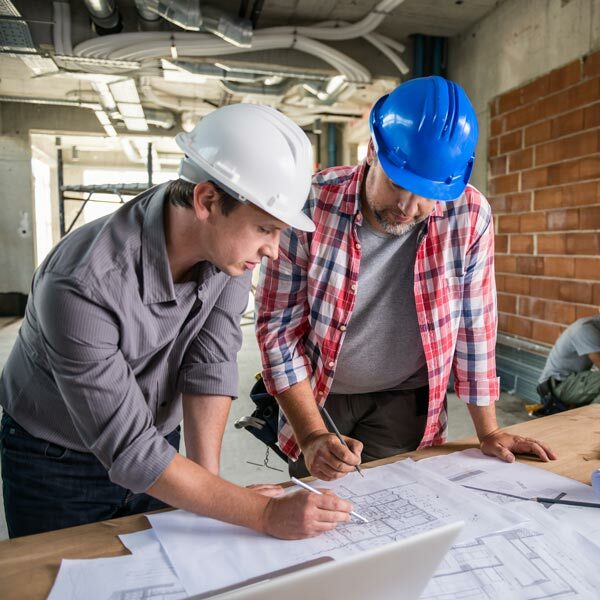 Construction is a “high hazard” industry, according to the United States Department of Labor Health and Safety Administration’s Directorate of Construction (DOC). Workers engage in tasks that expose them to falls, accidents caused by unguarded machinery and getting struck by heavy equipment. Once again, it’s the smaller businesses that are most vulnerable when it comes to employee accidents and injuries. By having adequate workers’ comp insurance, construction and contracting companies can offer appropriate protection to their employees. This also enables companies to weather any unexpected costs due to on-the-job injuries. For more info on workers’ comp insurance, construction companies can contact First Benefits Insurance Mutual today.